Ryan Bundy checks in with us on latest developments at the ranch, racism, drone attacks, missing cattle, and more. Oklahoma takes a huge step in the right direction toward reeling in out an of control judiciary. IMPEACHMENT of half of the supreme court! Oklahoma State Rep., Mike Christian, is with us to discuss the Impeachment Articles he filed in the Clayton Lockett/Charles Warner murder trial. 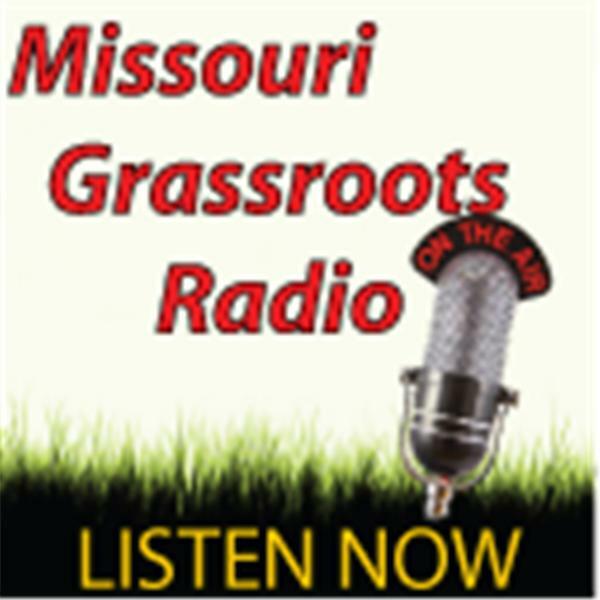 And while we all reflect on the Bundy case, and why it is imperative to have a Constitutional Sheriff in each county across the country, Marc Messmer gives an update on the Save Our Sheriff initiative in St.Charles County. Join us at 7 p.m./cst. If you can't make it to the live broadcast, listen to the podcast, at your convenience.